Nowt this is funny ! Serious ? 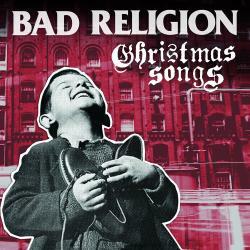 Bad religion and Christmas songs !